Pools by Al INC, is a family owned and operated swimming pool construction company. Pools by Al INC. was founded by Al Rodrigues in 1979. 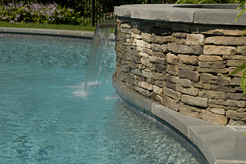 For over 30 years, it has been his goal to create and build the finest pools in Connecticut. Pools by Al INC. designs and builds custom gunite swimming pools and spas for commercial and residential. 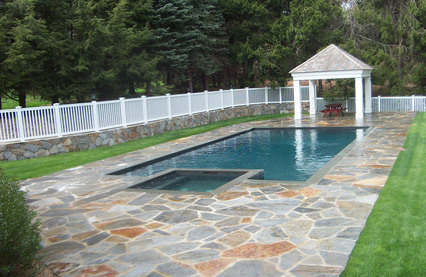 We are one of Connecticut's most respected swimming pool construction companies. 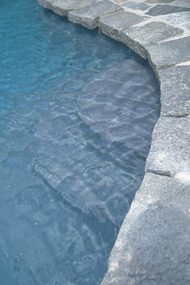 Pools by Al INC. is a licensed and insured company. We go out of our way to provide professional results. Our employees are dedicated, passionate, hardworking, and knowledgeable, who strive to provide our customers with quality swimming pools for each and every pool they create. Whether you are looking for renovations to an existing pool, or want a custom design to create a vacation spot in your backyard, Pools by Al INC. can give you the results you expect.